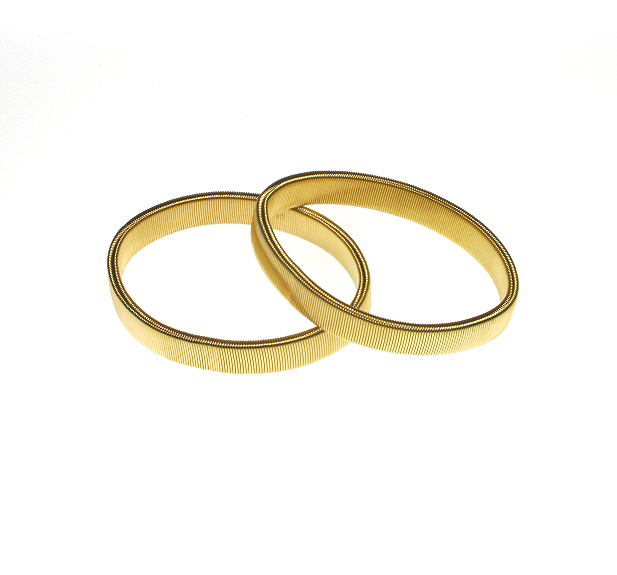 A pair of classic elastic metal armbands which are a timeless accessory. Great for keeping sleeves up that are just that bit too long. Clip-on Black Trouser Braces. Fully adjustable.